Dear DAAD Alumni, an initiative has developed to organize an inaugural meeting of the DAAD alumni in Ireland. We’re happy to forward you an invitation from the German Embassy Dublin. What defines a successful career? 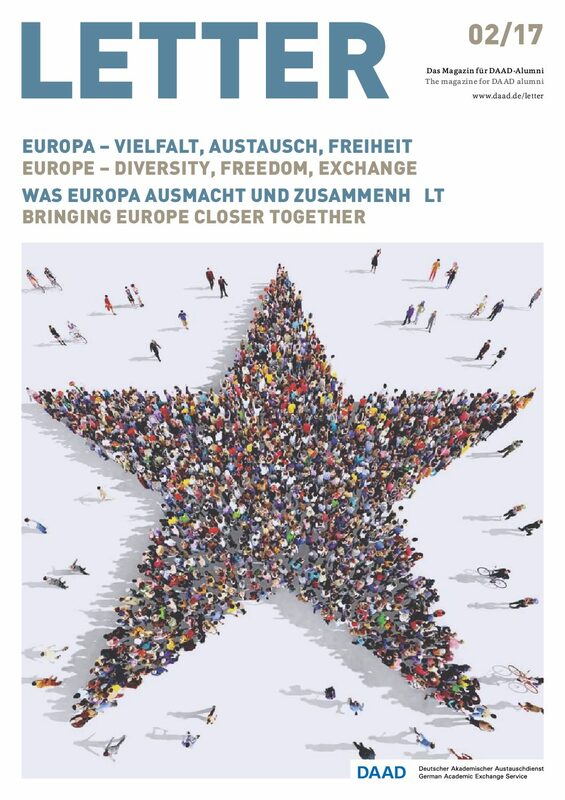 The alumni magazine LETTER includes interesting stories from Germany and the DAAD alumni network. 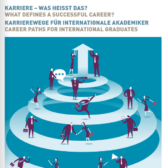 The edition 01/18 focuses on career paths. What defines a successful career and what does "having a career" mean for you? Europe - this includes diversity, exchange and freedom despite all crises. The focus is on what affects Europe and what holds it together. What is obvious is that Education and Science are extremely important for the future. Enjoy the reading.